– Add water dye at a few locations around the perimeter of the water body. Colorant will spread throughout the waterbody on it’s own. 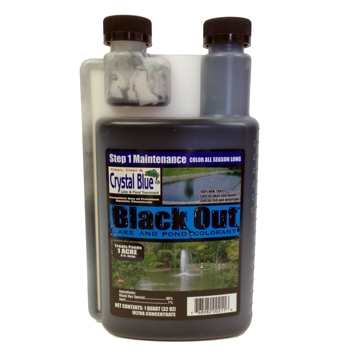 – Apply 16 ounces of Black Out pond colorant, per 1/2 surface acre, as an initial dosage, wait 24 hours, then add additional dye until desired color is obtained. 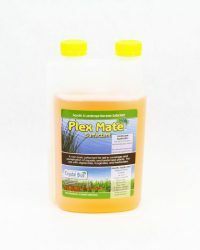 – For best results, apply early in the spring and throughout the season to maintain a consistent color.